How do you convince people to get involved with sport at a grass roots level? Who? The British Olympic Association, The National Lottery and ITV. 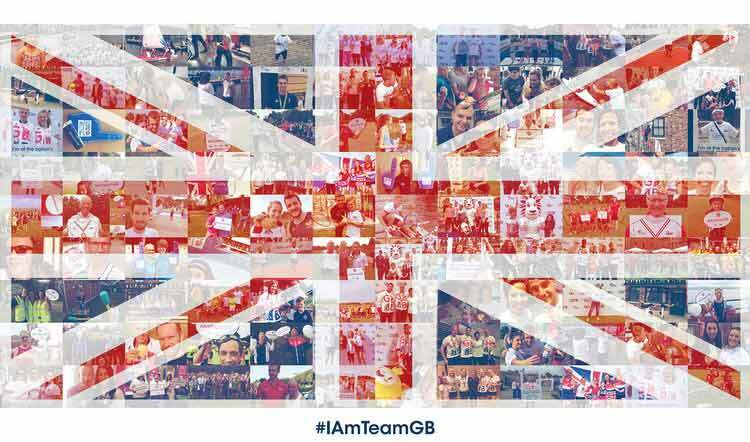 What they wanted: As part of their commitment to UK sport the lead stakeholders asked Lark to promote I Am Team GB – building the nation's biggest sports day as a celebration of the monumental success of Team GB at the Rio Olympic games. 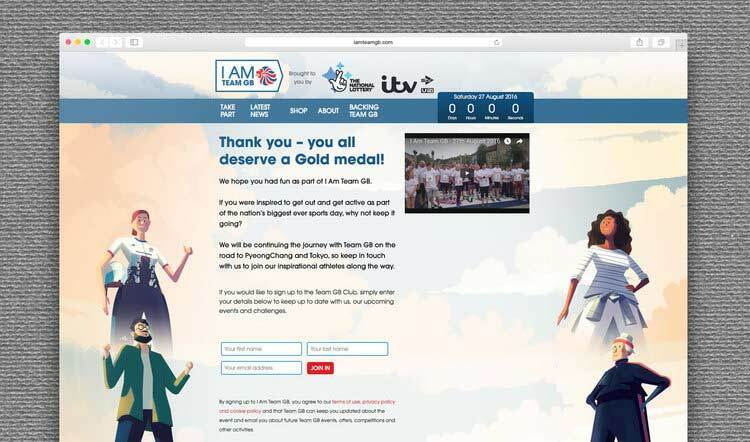 What we did: We worked as lead editorial consultants for IAmTeamGB.com – producing the website, updating content and crafting all associated digital communications. This also involved creating a tone of voice and style guide to ensure consistent communications throughout the campaign. 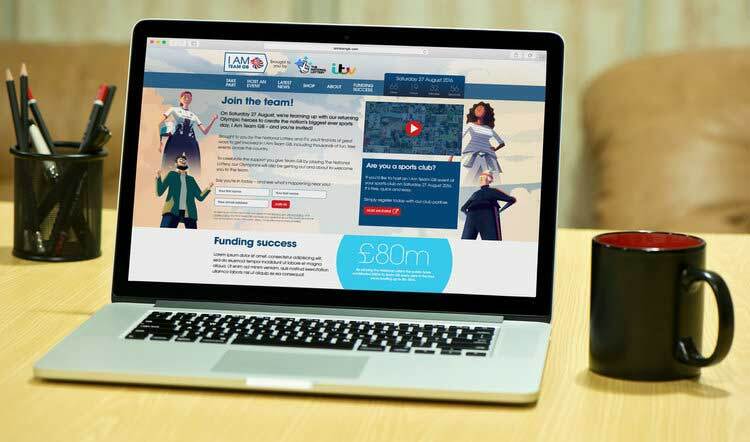 The site and its content was designed to build excitement in the lead up to the event by creating inspirational stories and strong motivation for each distinct phase of the marketing campaign.